Here we present CSM servo motors. 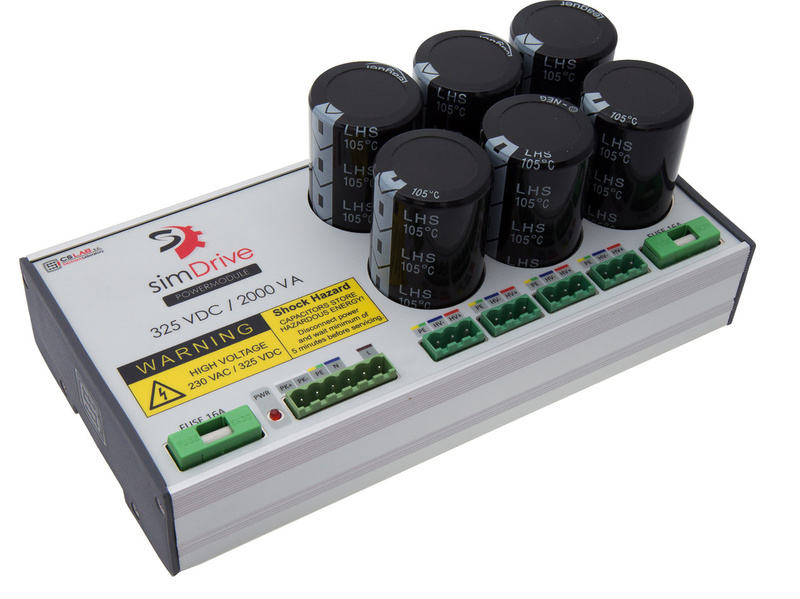 They are fully compatible with simDrive servo drives (M4-H models). The motors incl. 5-meter power and encoder cables ended with industrial sockets from the motor’s side. This way you do not have to look for appropriate cables and to wonder how to connect them to the servo motor. 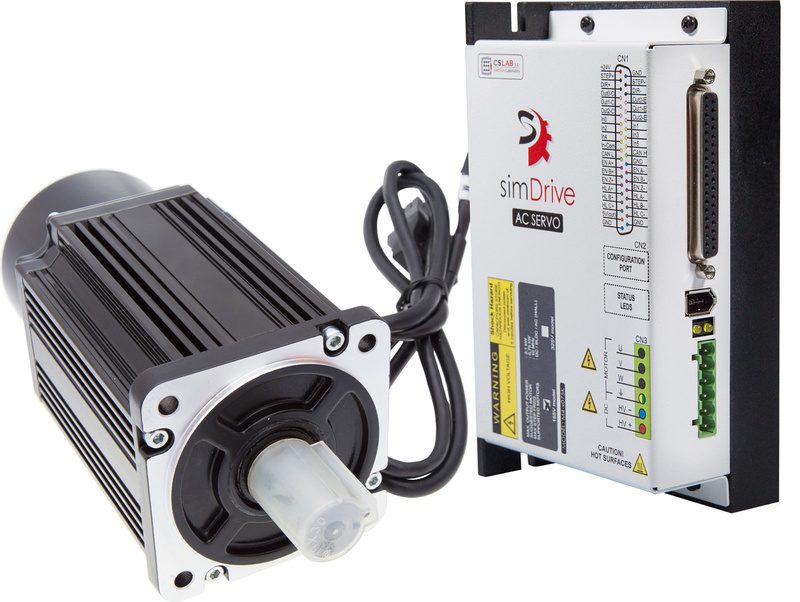 simDrive diagnostic utility software – csServoManager is provided as a convenient software installer what makes the installation process runs automatically and you do not have to struggle through all the parameters and settings to run the drive. There are just some basic settings you need to do. There are also configuration profile templates in the csServoManager available for CSM 400W (CSM-040-230-2500) motors and 750W motors (CSM-075-230-2500D) ready to load. These profiles contain all electrical parameters of a motor, an encoder and hall sensors. Using these quick settings you can save a lot of time and avoid many uncertainties. After you have loaded these quick settings from the configuration profile template and if you have set your simDrive by default as it states in the driver’s manual – there are only last configuration activities left – PID loop tuning. CSM Servo Motor features: compact architecture and high power density, middle rotor inertia, and rapid response, super high coercivity rare earth permanent magnet, overheat protection capability, strong anti-demagnetization capability, various frame installation size, full-closed design.